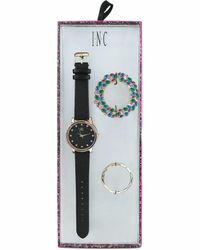 Sleek and contemporary, these INC International Concepts watches will give your accessories an instant boost. 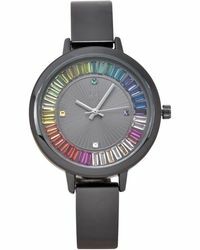 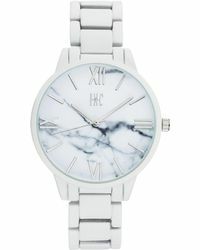 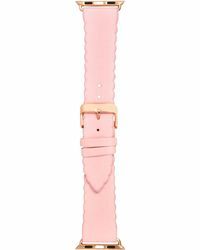 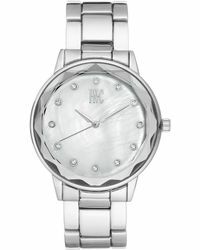 The brand's watches have a feminine feel that is blended with an eye for technical design details. 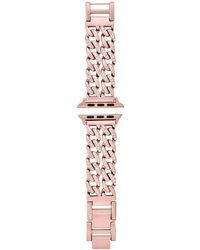 Look out for crystal embellishment, quartz movement and water-resistant pieces that effortlessly combine practicality and style. 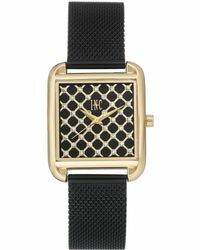 Jewelry-inspired details give these head-turning watches an elegant finish.